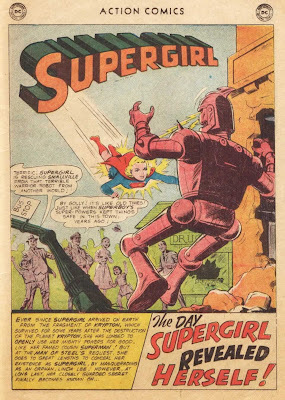 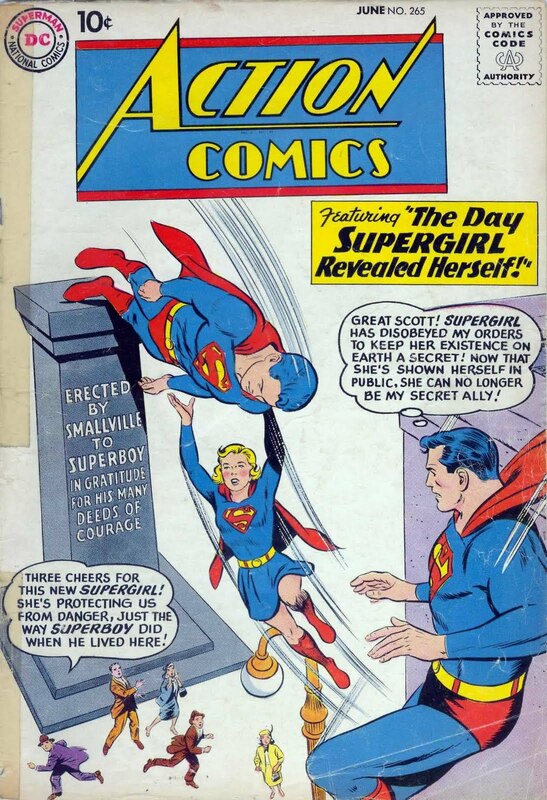 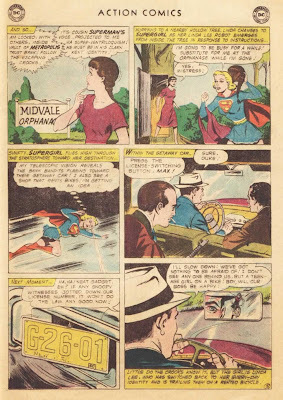 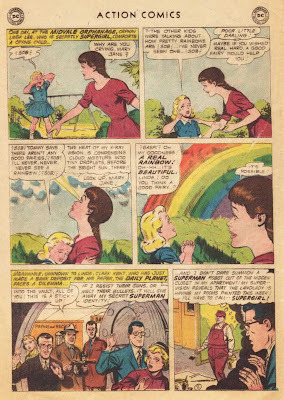 Supergirl: The Maiden of Might: Action Comics #265: "The Day Supergirl Revealed Herself!" 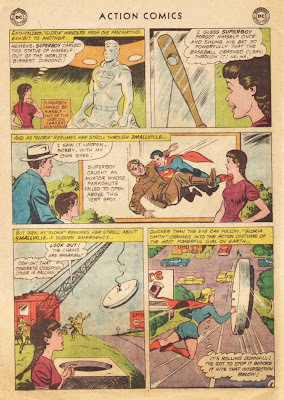 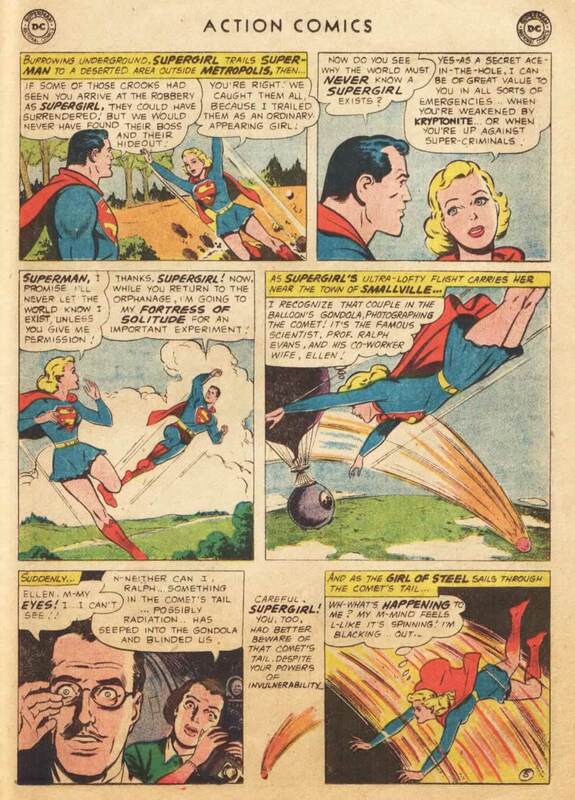 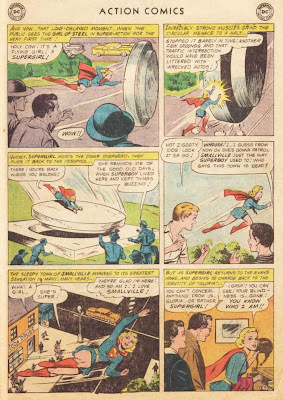 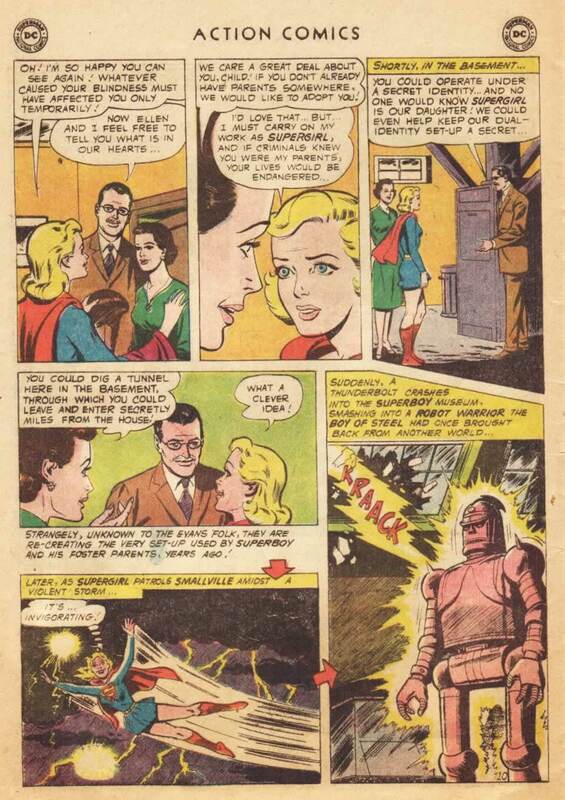 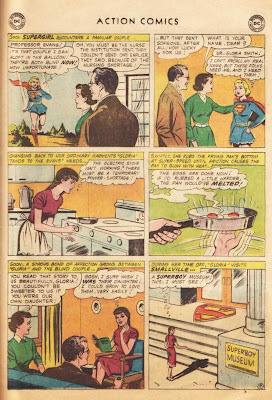 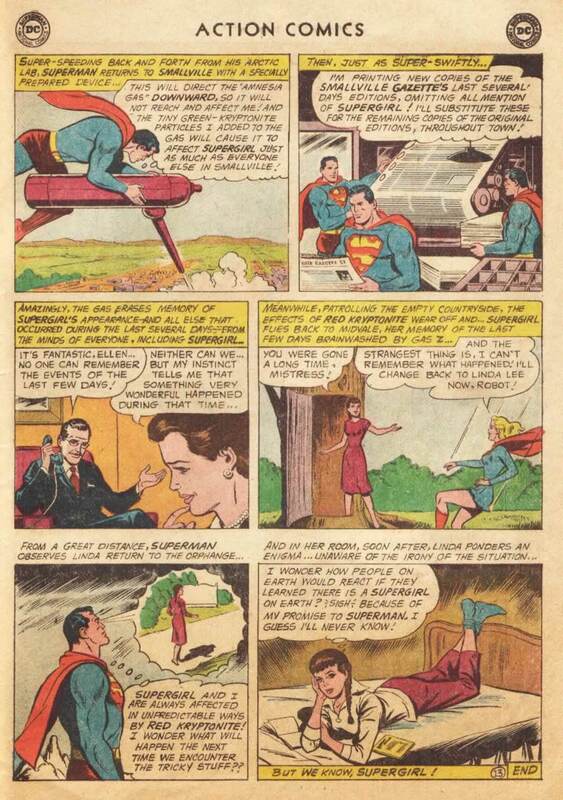 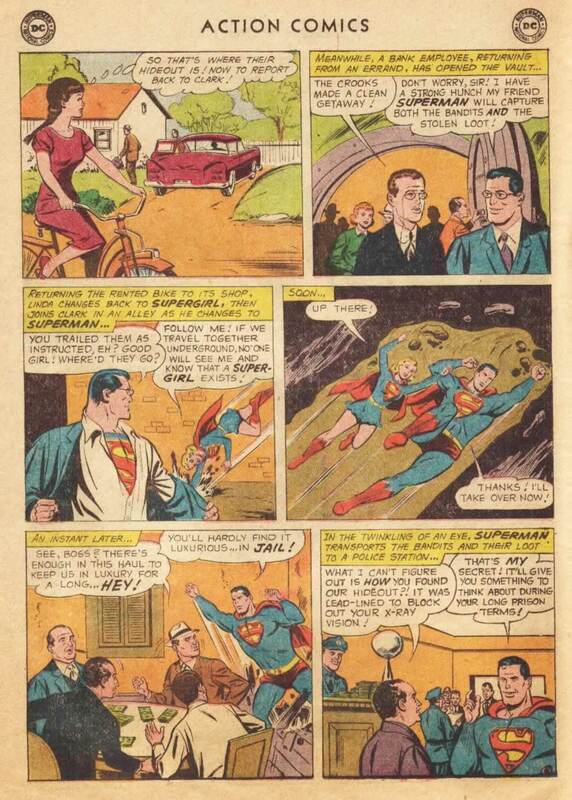 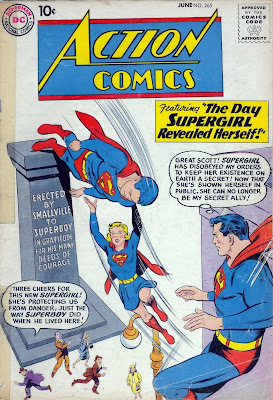 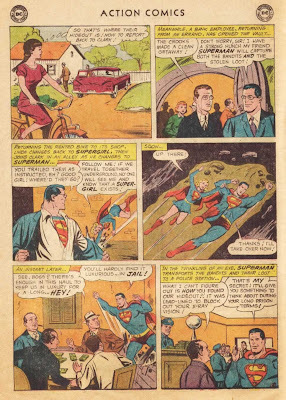 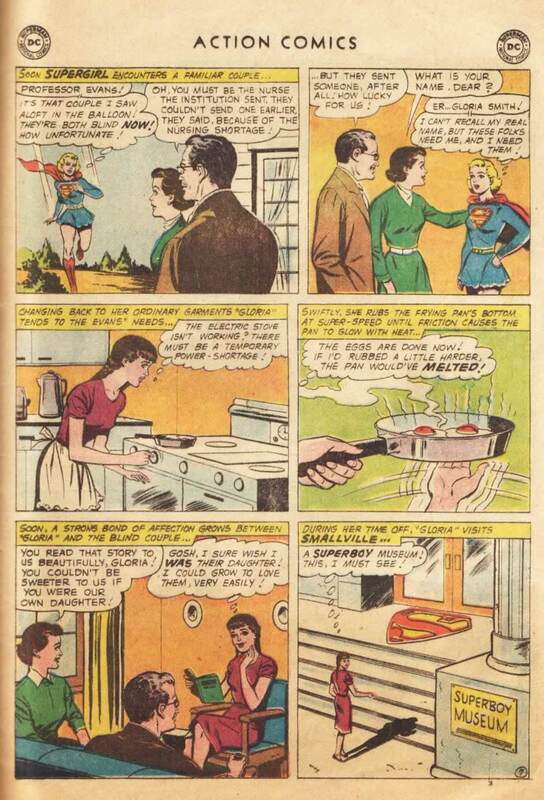 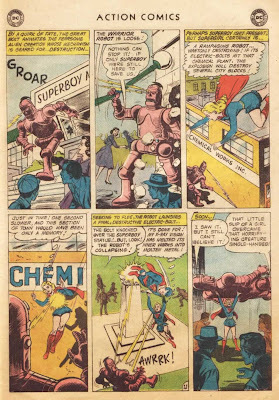 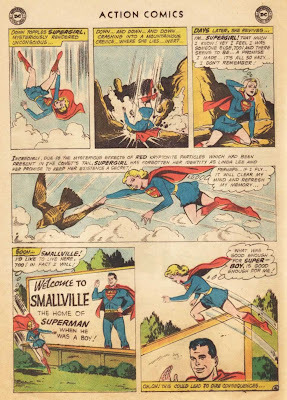 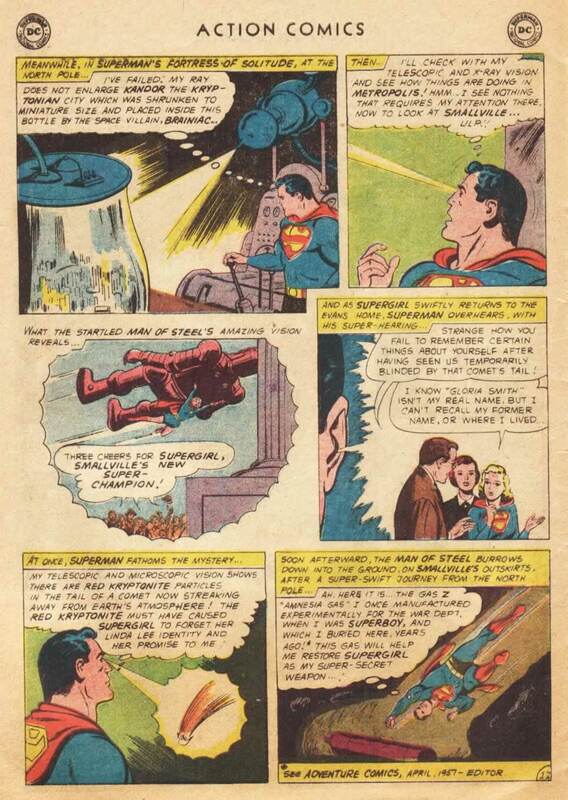 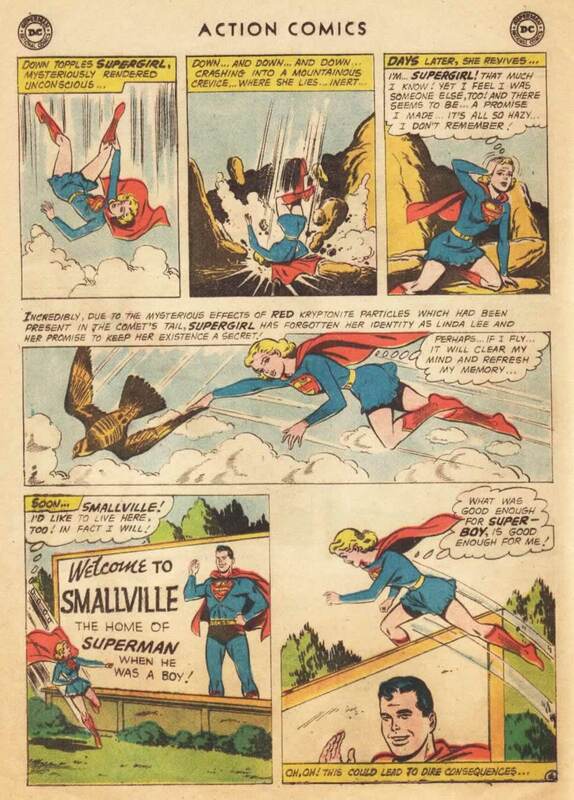 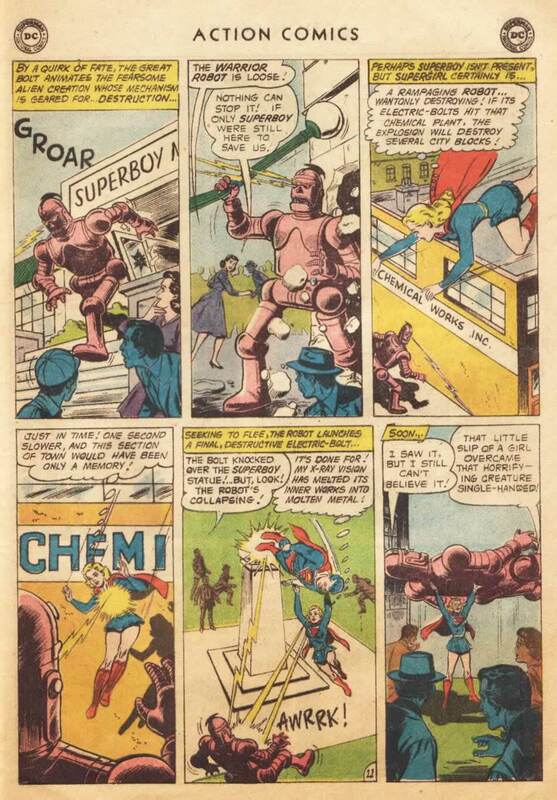 Action Comics #265: "The Day Supergirl Revealed Herself!" Synopsis: A strange meteor gives Supergirl amnesia, so she uses her power openly in Smallville.